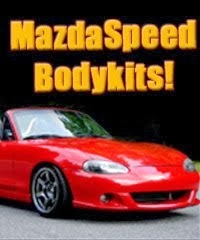 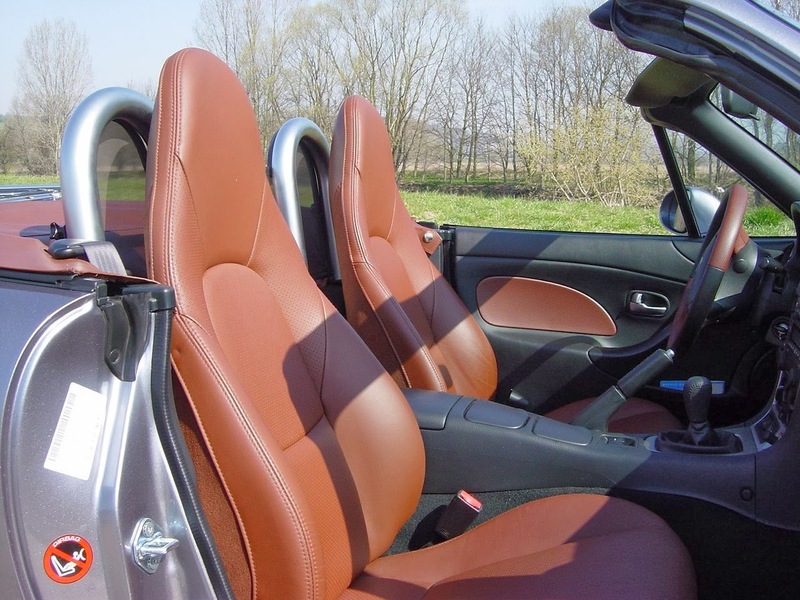 JDMbits: Mazda MX5 Miata Phoenix Leather Seats & Door Cards! 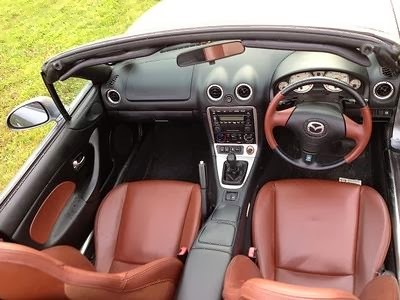 Mazda MX5 Miata Phoenix Leather Seats & Door Cards! 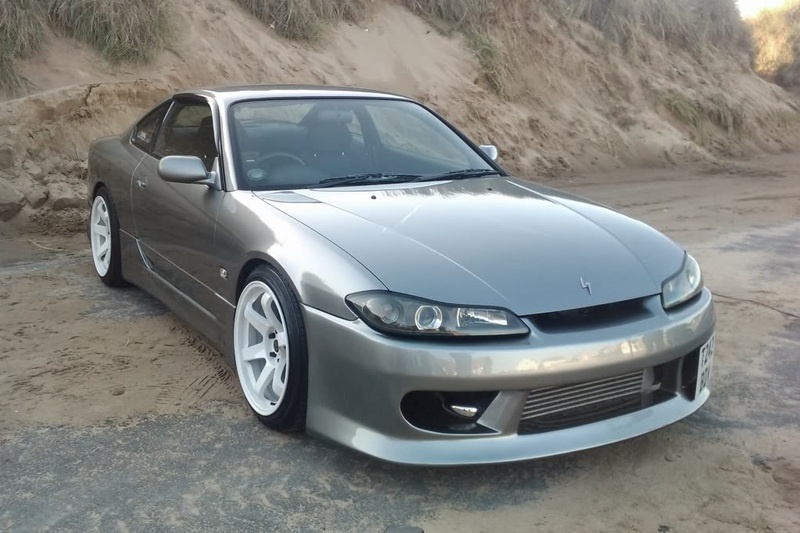 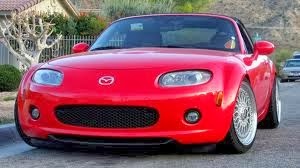 and will fit all MX5 NA and NB from 89 to 05.